Of all the excerpts from Dr. King’s speech, the line about gradualism may be the one that crops up in my thinking most often. 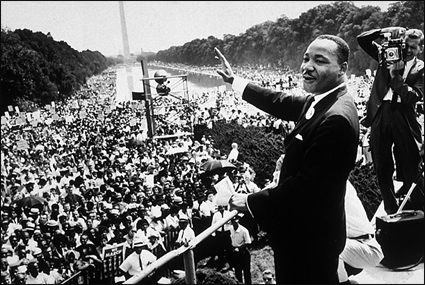 He was speaking, of course, about the excruciatingly slow pace called for and taken by “leaders” regarding racial equality. But, the idea itself has a wider reach. We see gradualism all around us. We get advice. “You can’t move too quickly. You have to be patient. It takes time.” On subject after subject, in civic life, corporate life, everyone seems to be a fan of “gradualism”—unless, of course, it is a change that they want made immediately! Enter Tony Hsieh. It sounds like he’s had enough of such gradualism. So, he is acting—quickly, once-and-for-all, no-more-delay… No more gradualism for this guy. The online shoe-seller Zappos has been experimenting with a self-management organizational structure known as Holacracy for nearly two years. But on April 30 the company plans to be fully manager-free, according to a company-wide memo CEO Tony Hsieh emailed late last month. “Having one foot in one world while having the other foot in the other world has slowed down our transformation towards self-management and self-organization,” he wrote. After many conversations and a lot of feedback about where we are today versus our desired state of self-organization, self-management, increased autonomy, and increased efficiency, we are going to take a “rip the bandaid” approach to accelerate progress towards becoming a Teal organization (as described in the book Reinventing Organizations). This is what is pretty clear. 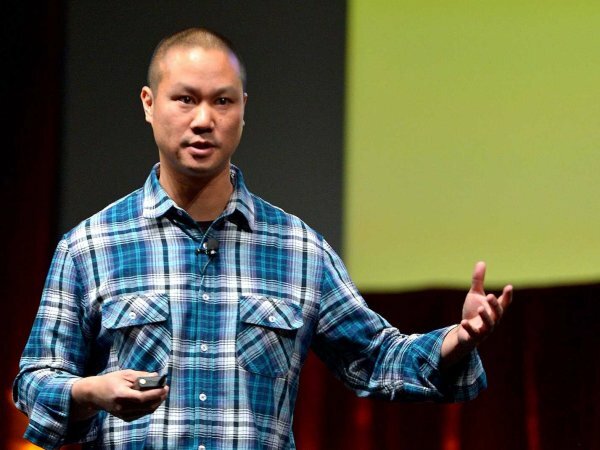 Not everybody at Zappos has successfully made the transition; not everyone was fully on-board. And, even those on-board had not successfully fully implemented the change. 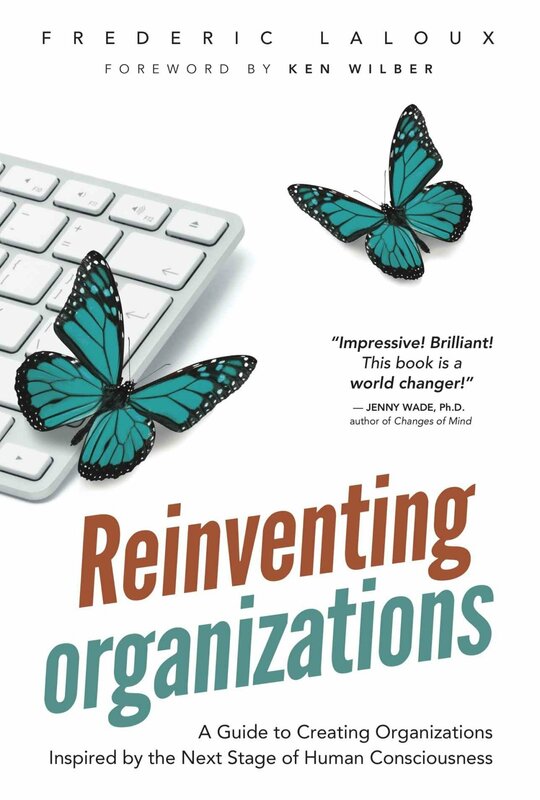 Evolutionary purpose: let the organization adapt and grow, not be driven. Here’s what I think… Gradualism is probably a strategy that needs to be retired. It simply takes too long to make needed change that way, regardless of what arena you are talking about or working in. And, in today’s world, delay and slow-approaches-to-change can leave you, or a company or organization behind in a hurry. I’m not one to pass judgment on whether or not Zappos should actually become such a self-managing organization. But I think I get the idea that if they are going to do this, they want to/ought to just “rip the bandaid” off, and do it! No more gradualism. It will be interesting to watch, won’t it?